Do you like Cyber Chaser Counterthrust? Share it with your friends. 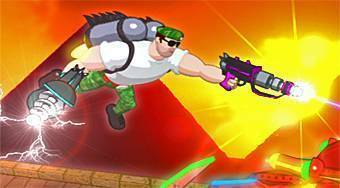 Cyber Chaser Counterthrust - run through the game area, jump over the obstacles and liquidate enemies.